The blog and graphic behind it, along with all the other studies, will appear in our new book! 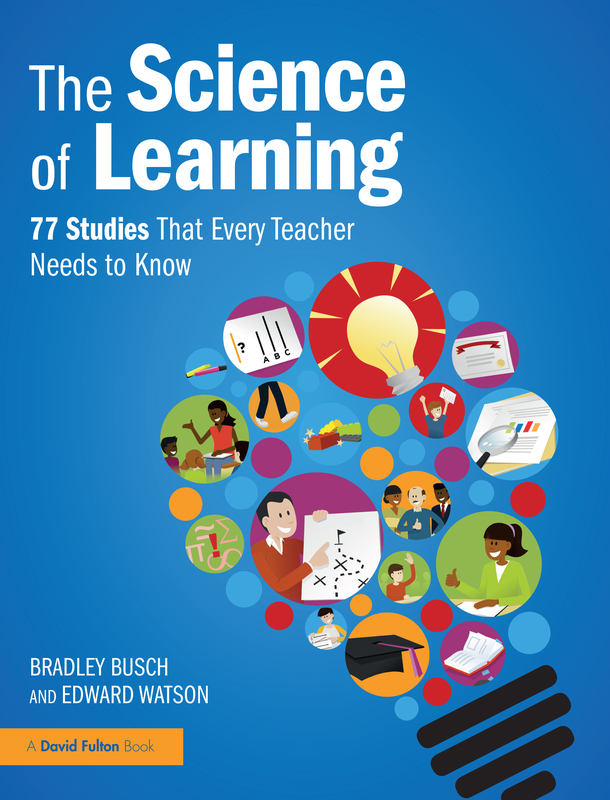 Following our award-winning book Release Your Inner Drive, we're writing a new one, called The Science of Learning: 77 Studies Every Teacher Should Know. The book will be published by Routledge and is due to be released in May 2019. And you can pre-order the book now! Click here. You can also sign up to our newsletter for updates by filling the form on the right, and be the first to know when there is anything new about the book, the studies or our blogs!